Piece For Person and Ghetto Blaster is the story of a man, a woman and a duck. It dissects the excruciating realms of human behaviour by calling into question our capacity to make moral judgments and relate to others in an ethical way. The work is disarmingly simple – exploring in great depth the moral conundrum of what should one do if one comes across a person throwing stones at a duck – but gradually becomes mind-bogglingly complex. Threaded between observations and memories of this brief encounter with a stranger are philosophical musings about peace and conflict, moral relativism, the ethics of intervention and the very function of art. Accompanying the text is a rhythmic sound composition and an unpredictable choreography that shifts from the unnecessary and incongruous to the strangely affecting. 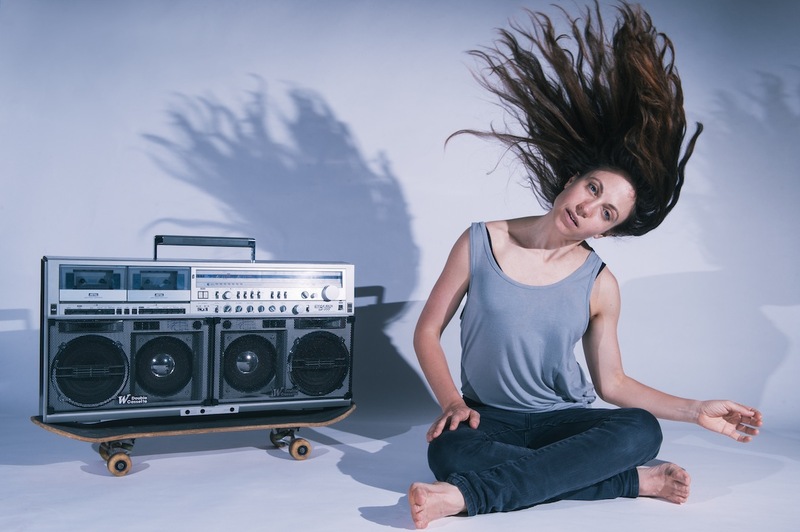 Piece for Person and Ghetto Blaster slips across tempos, ideas and performance modes – from movement to dance to performance art and back again – to create something inescapably unique. The culmination of these multiple layers is a work in perpetual motion, full of wit, provocation and reflection. Nicola Gunn is a Melbourne-based performer, writer, director and dramaturge. Since 2002, she has been making works that blend performance, art and anthropology to explore the fragility of the human condition with subversive humor. 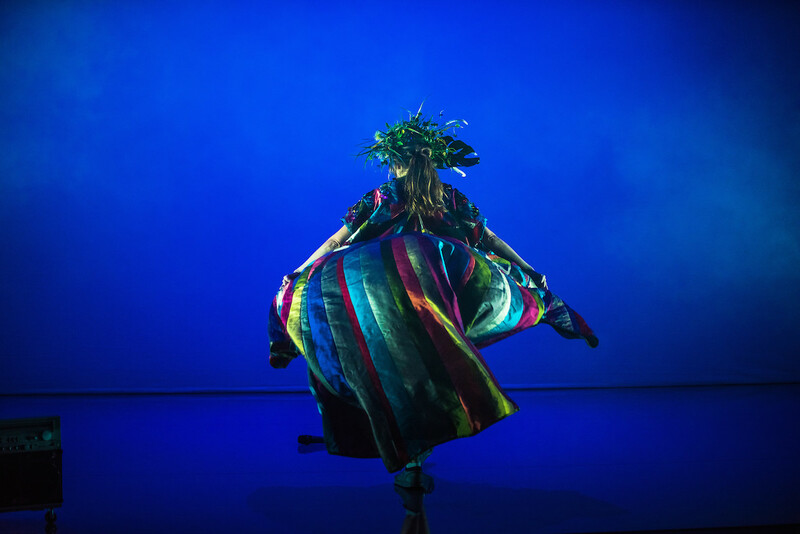 She uses performance to reflect critically on its place in theatres, to examine power relations in existing organizations and to consider the relevance and social function of art itself. Nicola’s work has been presented widely in Australia and has toured to Canada, Ireland, the Netherlands, New Zealand, and the United States. Concept, Text, Direction and Performance: Nicola Gunn. Choreography: Jo Lloyd. Sound Composition and Design: Kelly Ryall. Lighting Design: Niklas Pajanti. AV Design and Outside Eye: Martyn Coutts. Costume Design: Shio Otani. Script Dramaturg: Jon Haynes. Production Management: Emily O’Brien. 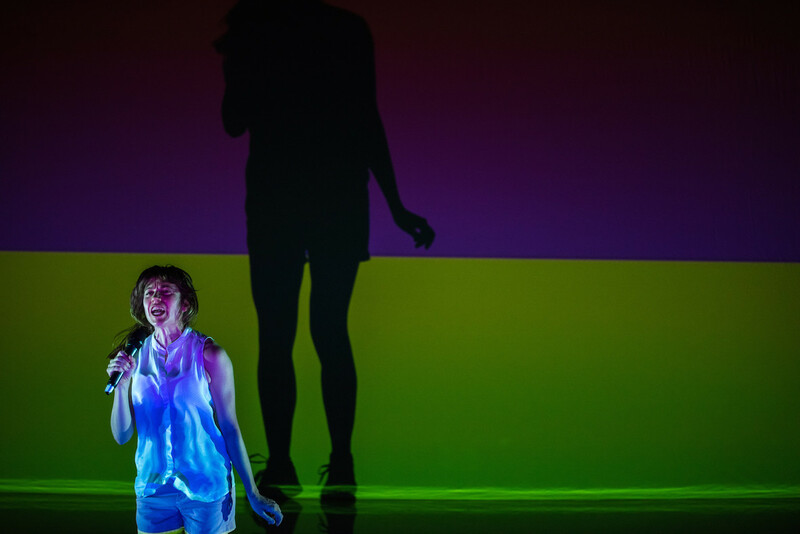 Support by: Australia Council for the Arts, Creative Victoria, Punctum Inc. Seedpod, Arts House Culture Lab, Maximised by Chunky Move and Mobile States | Performing Lines.